The pre-Hispanic pueblo settlements of the Pajarito Plateau, whose ruins can be seen today at Bandelier National Monument, date to the late 1100s and were already dying out when the Spanish arrived in the sixteenth century. Until recently, little modern scientific data on these sites was available. 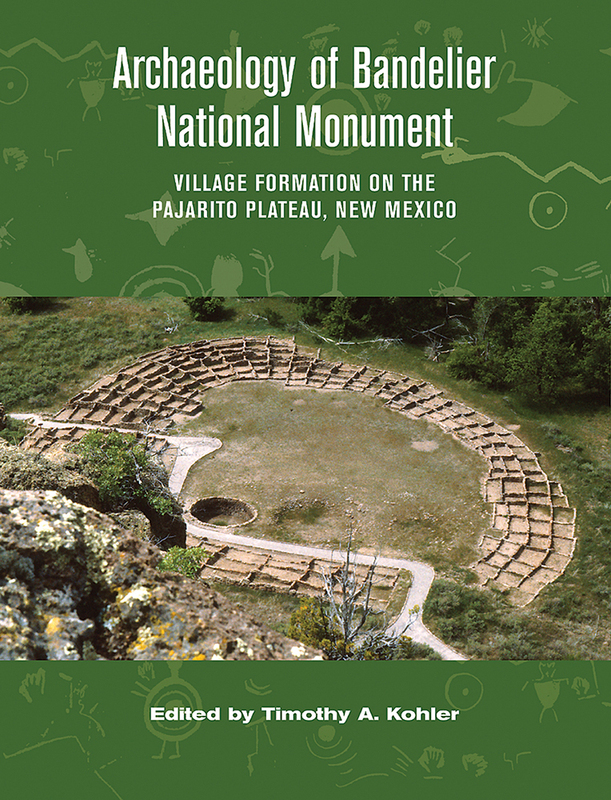 The essays in this volume summarize the results of new excavation and survey research in Bandelier, with special attention to determining why larger sites appear when and where they do, and how life in these later villages and towns differed from life in the earlier small hamlets that first dotted the Pajarito in the mid-1100s. Drawing on sources from archaeology, paleoethnobotany, geology, climate history, rock art, and oral history, the authors weave together the history of archaeology on the Plateau and the natural and cultural history of its Puebloan peoples for the four centuries of its pre-Hispanic occupation. Contributors include Craig Allen (U. S. Geological Survey, Los Alamos, New Mexico), Sarah Herr (Desert Archaeology, Inc., Tucson, Arizona), F. Joan Mathien (National Park Service), Matthew J. Root (Rain Shadow Research and Department of Anthropology, Washington Sate University), Nancy H. Olsen (Anthropology Department and Intercultural Studies Division, De Anza College, Cupertino, California), Janet D. Orcutt (National Park Service), and Robert P. Powers (National Park Service). Timothy A. Kohler is a professor of anthropology at Washington State University, Pullman. His exposure to the archaeology of New Mexico's Northern Rio Grande region began during a sabbatical year at the School of American Research in Santa Fe. He completes a four-year term as editor of American Antiquity in 2004.